Rock Engineering provides a comprehensive explanation of the geological principles and ground investigations involved with geotechnical design and engineering of underground projects. It offers an internationally applicable, practical guide for engineers and geologists responsible for considering different ground conditions, design and planning for excavation and underground projects. This informative and highly illustrated resource combines theoretical knowledge and practical examples of rock engineering with detailed case studies of tunnelling and hydropower projects. Theories and realities of risks and uncertainties are discussed to provide an understanding of the considerations needed for successfully planning and executing underground projects. This fully updated edition has added focus on rock engineering applications in design, planning and excavation. 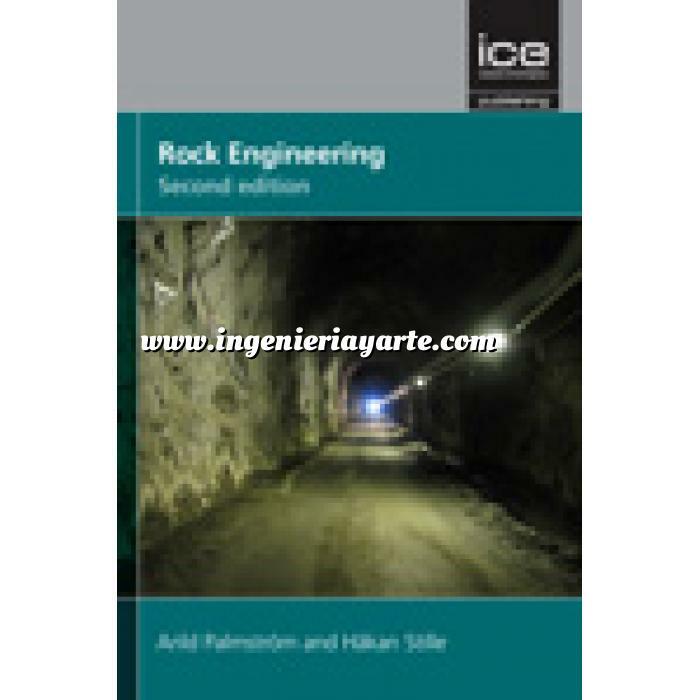 Special chapters have been added dealing with the practical use of the Euro Code in rock design, the design principles of some special underground projects and three case histories. The ambition is to better cover the complex engineering geological process in rock construction from ground investigation to execution. Rock Engineering is a valuable reference tool for geotechnical engineers, geologists, consultants, contractors, and advanced students on rock engineering and engineering geology courses.